Boom-tastic heavy tanks are blasting their way back into the spotlight this week! Get rewards for savvy skills in heavy tanks -- this weekend only, x3 XP on daily first victories. 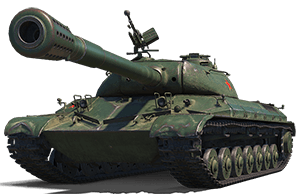 Last but not least, don't miss picking up the powerful Chinese WZ-111, which fires big shells but often bounces off the enemy's. 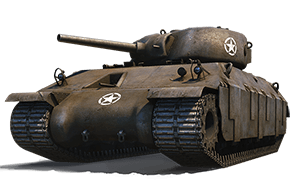 Also in the Premium Shop lineup[ is the beginner-friendly T14 from the American line.